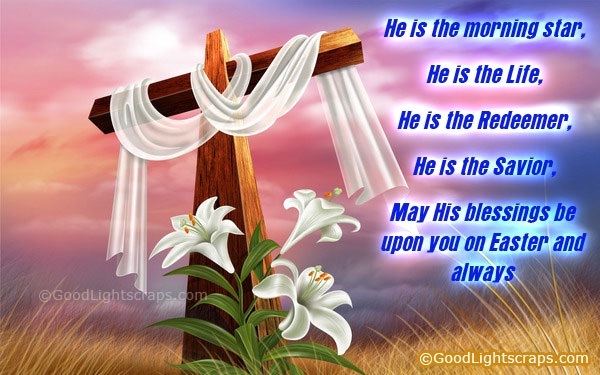 CBF-SEA GREETS ONE AND ALL A BLISSFUL EASTER! become the Lord of life. gift of life within me. give me the most beautiful day of my life. may I live only for you. of joy as I serve you in spirit and truth. me today and remain with me always. be one with you in glory. be holy and an example to your people. and renew our lives by the Spirit that is within us. 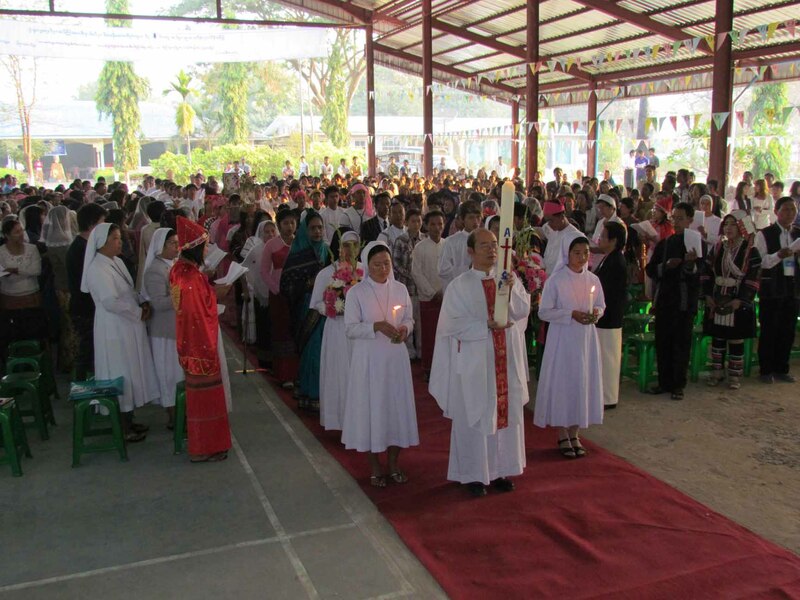 A “New Pentecost” this was the impression and feelings of all people present during the 2nd National Biblical Apostolate Workshop in Chanthagone, Mandalay, Myanmar on March 1-6, 2011! It is amazing that in spite of the fact that the workshop was canceled last year due to the National Election that was held right in one of the days that the workshop was to be held, people’s enthusiasm for the Biblical Awareness Festival and Workshop never weakened. 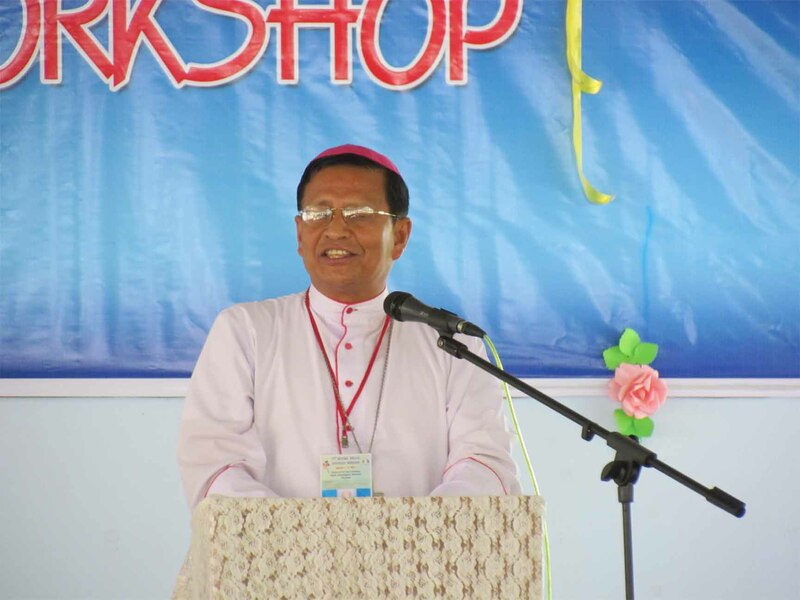 The preparation from each diocese became intensive when they heard that the Bishops’ Conference had re scheduled the event on March 1-6, 2011. 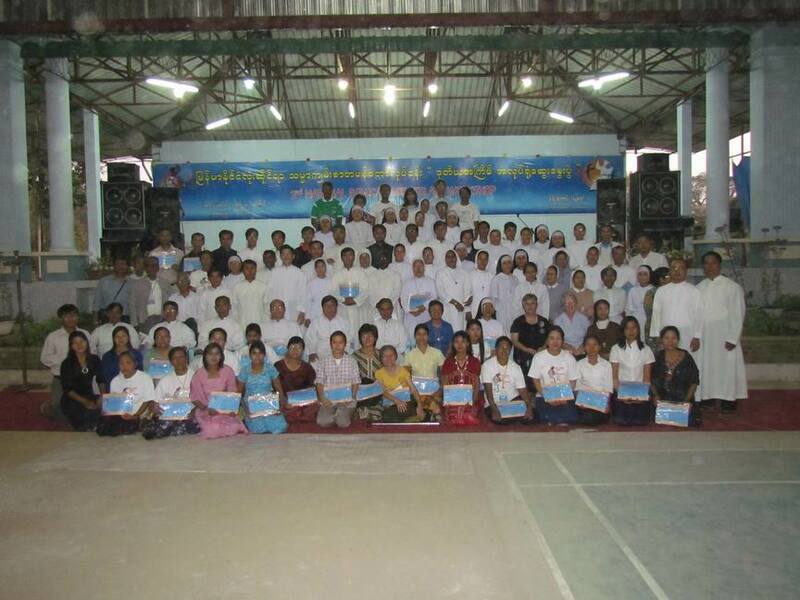 When we planned this event in September 2009, we only expected less than 100 official delegates and about two hundred extra people to witness the Biblical Awareness Festival. But one week before the opening of the event, I heard from diocese to diocese coming to Chanthgone in big numbers by trains, boats and buses. On the whole there were about 600 people came for the Biblical Festival and the official delegates were 110. There were three Archbishops and five Bishops came as resource persons and for other functions. On March 1, 2011 the first activity was the Scripture Rosary Tableau. People experienced for the first time a prayerful way of praying the Rosary centered on Scripture reading of the mysteries of the rosary with a live tableau on every mystery followed by meditation. They were touched by the solemnity of it and on how those who performed the tableau did it so well like statues on the stage with only spotlight focused on the scene. They carried with them the message of each mystery in their hearts with the challenge each mystery to ponder on and live in their lives. March 2, 2011- The early morning mass was officiated by Archbishop Charles Bo and after Breakfast, the Biblical Awareness Festival began with a short Scripture reading followed by a talk from the Chairman of the Episcopal Apostolate, Bishop Basilio and all Biblical Competition contestants were blessed by all the Bishops present. There were 11 diocese competed for Bible Quiz, Written and Oral, Biblical Song, Drama and booth Tableau competitions. All participants presented their parts professionally and carried the message of the Scripture texts relevant to the day to day living touching the hearts of all people present, the Biblical presentations, as they performers did themselves. It was unbelievable how each diocese have done so well exhibiting their talents and creativity and how they themselves have internalized the message of the scripture they portrayed in many different ways. 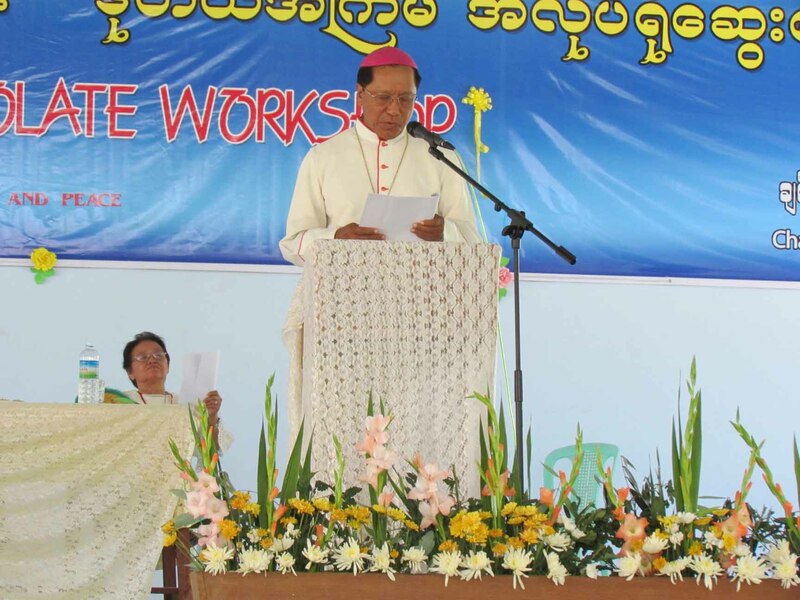 March 3, 2011 – The Formal opening of the workshop began with a solemn enthronement of the Bible and Eucharistic Celebration officiated by Archbishop Paul Grawng, the Host diocese of the 2nd National Biblical Apostolate Workshop, concelebrated by six Bishops (as the two other Bishops had left due to health problem, and to attend to a diocesan function), and around over thirty priests. The whole celebration was worth remembering by all present. 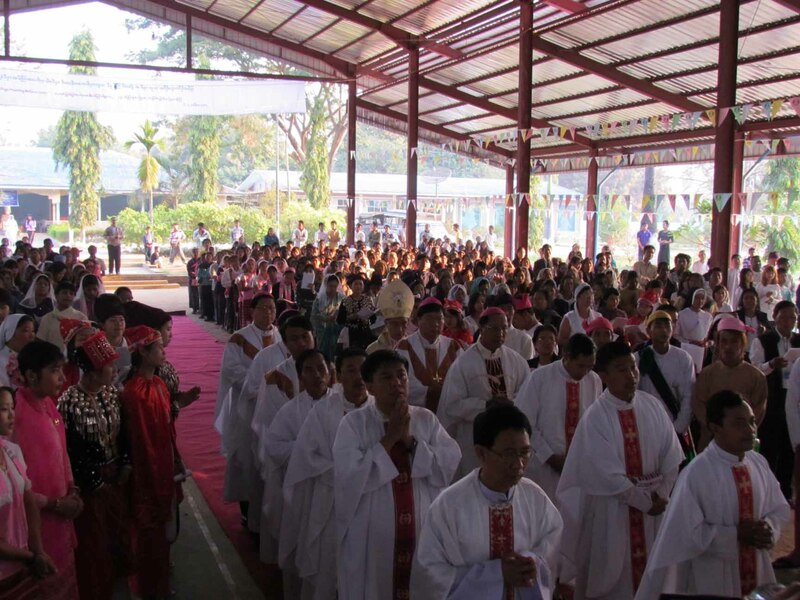 All Ethnic groups have been recognized by their native costumes, and their participations: the prayers of the faithful were prayed in their own Ethnic language and at the offertory each diocese offered their symbols of their diocese accompanied by explanation of the symbols and special prayers for their diocese. Out of 16 diocese 15 diocese participated. Then after breakfast, a series of conferences were delivered as in the pictures. It was an historical event as we are fortunate to have the official documents of the Synod of Bishops used by most of the speakers as reference for their topics. Sister Tammy printed the book in time for the workshop. Having heard all the talks, people listening to the speakers felt their hearts were burning for the Word of God and have realized how the Bible is important in all aspects of Christian life and faith. 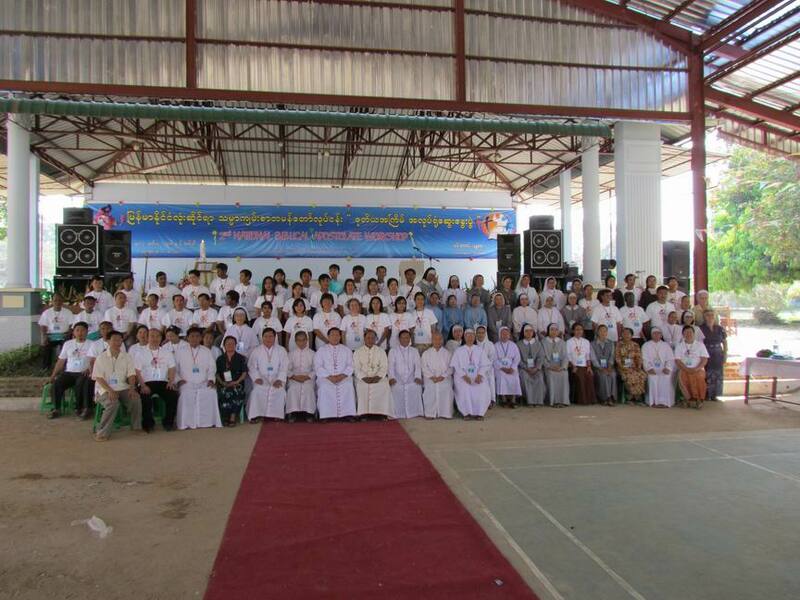 March 4-6, 2011 – The official Workshop where delegates tackle by diocese, Archdiocese and interest groups the message and challenge each conference posed to them in the context of Myanmar Church. At the end of the workshop, they were able to produce recommendations, the fruit of their reflections and discussion during the workshop. 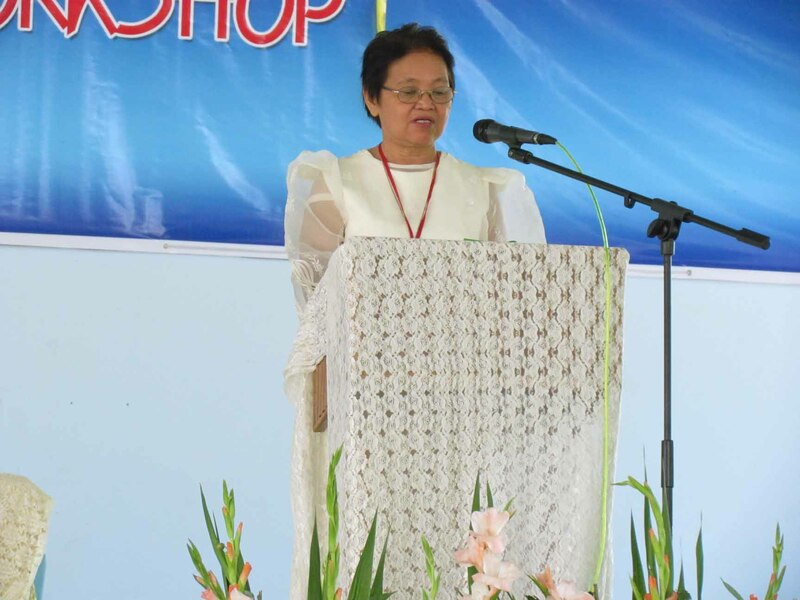 Sister Tammy being the appointee by CBCM as National Coordinator for Biblical Pastoral Ministry will read the recommendations to the Bishops’ Conference in June 2011. 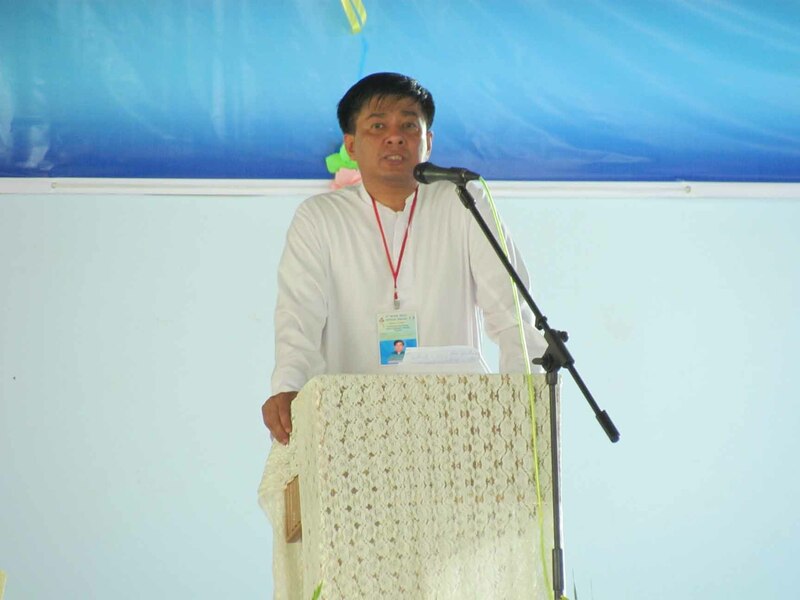 Many of the delegates were delighted and grateful to God to be part of history in the promotion of the Word of God in the field of Biblical Pastoral Ministry in Myanmar. Some delegates went home the night of the 6th March by trains and buses back to their respective diocese while others left on the 7th March. All were excited going home to share their experiences with their Bishops, parishioners and communities. 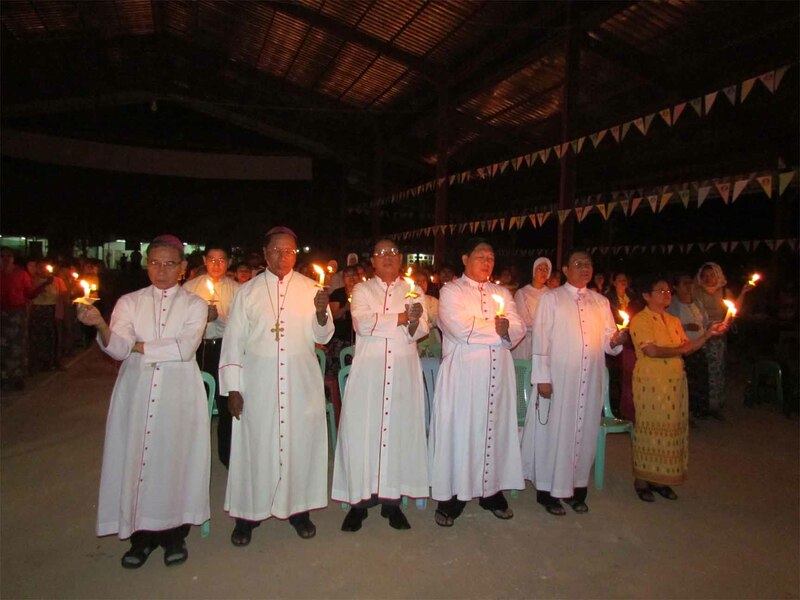 It was indeed a New Pentecost for Myanmar in the field of the Biblical Pastoral Ministry. Praise the Lord!